The men entered the Sibuya Game Reserve on the southeast coast armed with a high-powered rifle and an axe in the early hours of Monday (July 2) and were found dismembered the following day. 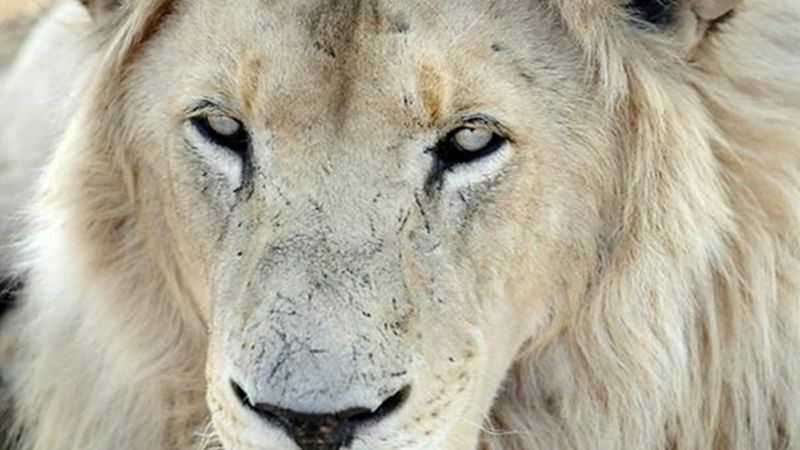 “They strayed into a pride of lions – it’s a big pride so they didn’t have too much time,” reserve owner Nick Fox, 60, said. Who says that newspapers always only print bad news? I hope the lions do not catch something from them.